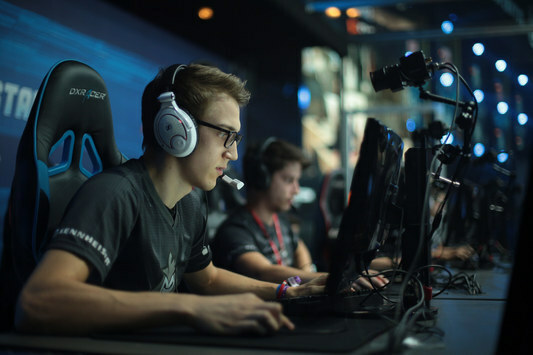 The semi-finals of the LAN-finals SL i-League StarSeries S2 kicked off from a countering between Cloud9 and Ninjas in Pyjamas. 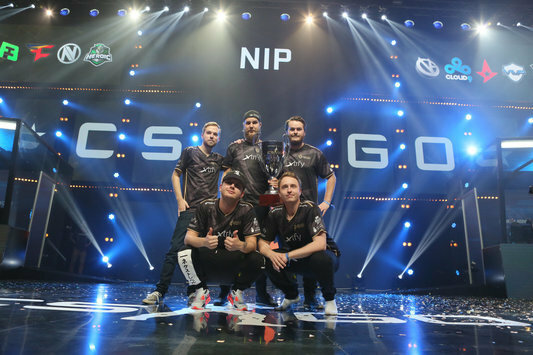 We'd like to remind you that C9 prevailed over FlipSid3 Tactics yesterday, while NiP won over Astralis. 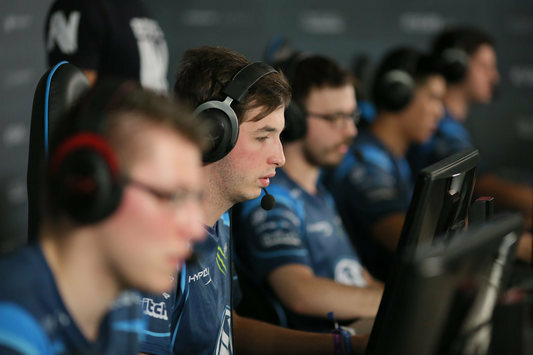 A match was started on the map de_dust2 — a choice of the Swedish five. The team from USA picked up the pistol-round, but they still failed to deal with the «force» from NiP and lost out the following two rounds [1:3]. 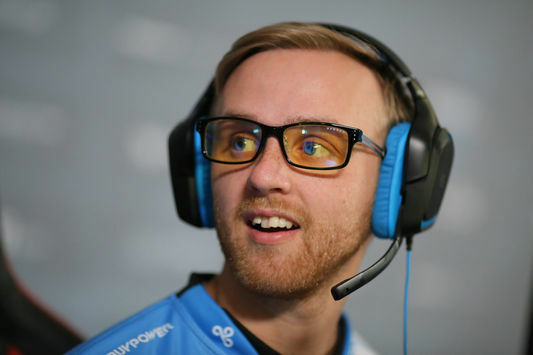 In a further game, Cloud9 strengthened the defense, thus leveling the score and forging ahead [5:3]. However the Swedes were behind not for so long and soon cut down the backlog [5:5]. Ninjas in Pyjamas went on increasing the advantage, losing out in the first half only one buy more [6:9]. 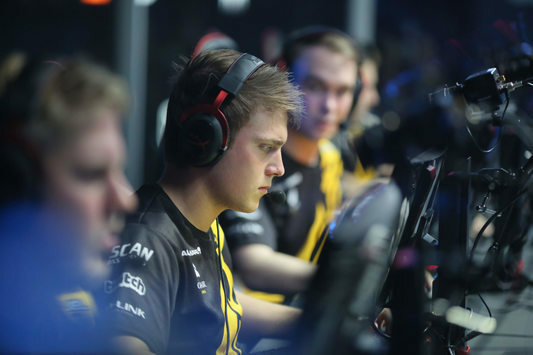 After the changeover, NiP dealt with the opponents in the pistol and two anti-eco's [6:12]. Eventually, the efforts of the NA-squad happened to be insufficient to make a comeback and before the end of a game they won only two gun's. The Swedes paragraphed the first map with [9:16] in their favor. The pick of Cloud9 was on turn — a map de_cobblestone. The Swedish squad was defeated in the pistol-round, however won in the «force-buy» in return [1:1]. 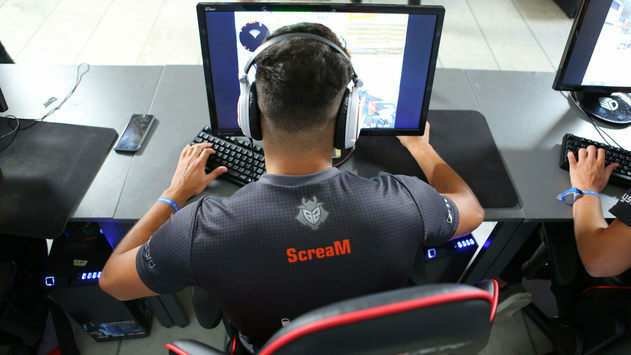 С9 lost the control over the meeting's tide and NiP prevailed over them in four rounds at a run [1:5]. Quite soon, the Americans interrupted the failure-run [2:5], but they failed to change the landscape of a match. Ninjas in Pyjamas gained the upper hand in the first half, outrunning Cloud9 in seven points [4:11]. CT-sided, the Swedes strengthened their positions and, thanks to the winning run, reached the ultimate victory [4:14]. Right before Ninjas in Pyjamas paragraphed the first meeting, C9 put on their board three more rounds [7:16]. 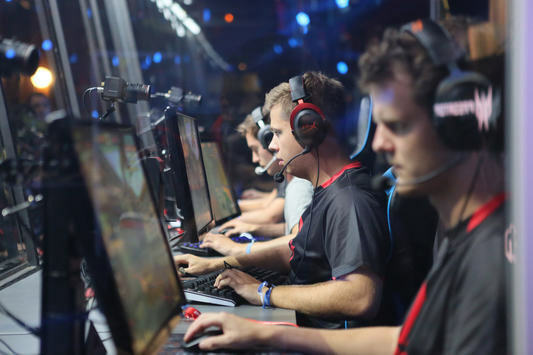 Stay tuned to starladder_CS_en, where will soon start the match G2 Esports vs Team Dignitas. 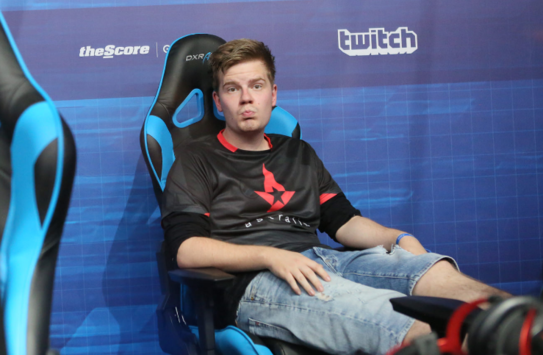 The winner of a match will accompany NiP in the Grand-final StarSeries S2.